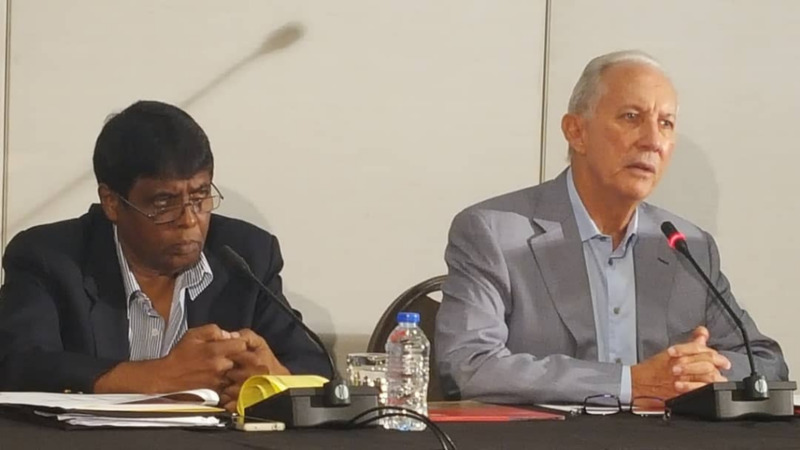 The National Trade Union Centre of Trinidad and Tobago (NATUC) has condemned what it has deemed an “unseemly and boldfaced attack” by Petrotrin Chairman Wilfred Espinet against the Industrial Court. 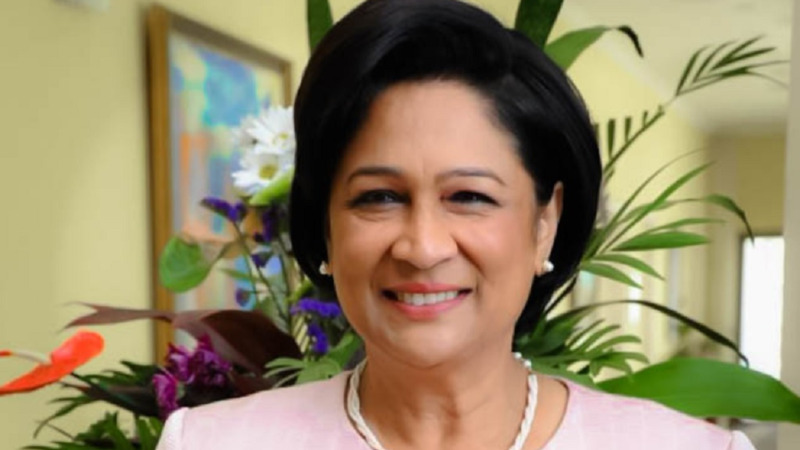 The Union is now calling for Espinet’s sacking as it said the Petrotrin Chairman must be held accountable for comments made during a telephone interview conducted on the 7 pm news of a local television station. 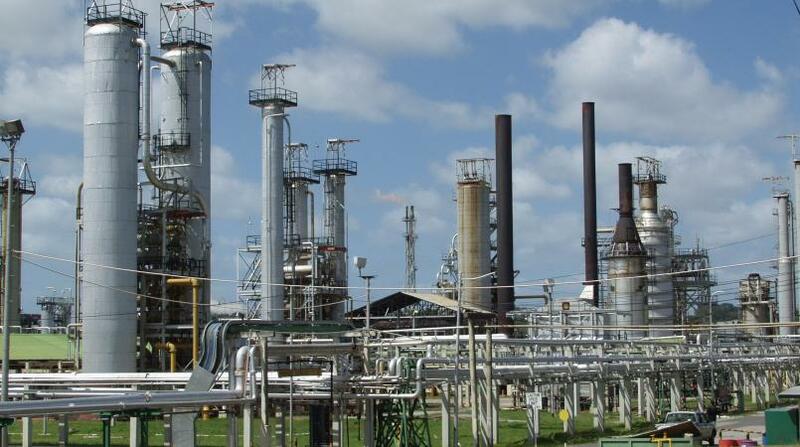 NATUC said the Petrotrin Chairman challenged the “sanity” of the Court’s decision to grant an injunction against the state-owned oil company and thereby halt the wrongful attempt to terminate thousands of workers on the grounds of redundancy. The Union noted that Espinet went on to declare that the Industrial Court had “erred” in giving its injunctive order to protect the workers of Petrotrin and he boldly declared that he was not in agreement with the process that the Court had adopted in reaching its decision. Espinet further chastised the Court in a “brazen outburst”, cautioning the Court “to review where they are”. He went on to question the jurisdiction of the Court and its power to tell Corporation Sole what to do with Petrotrin. Condemning the Petrotrin Chairman’s criticism of the Industrial Court, NATUC questioned the right Espinet had to challenge the findings of the Judges of the Court? The Union is now calling on the Industrial Court to examine Espinet’s comments and to assess whether they amount to a contempt of Court, and further urged the Minister to dismiss him from his current position at Petrotrin. “Mr. Espinet should be immediately summoned by the Court and made to answer for his brazen, boldfaced, contemptuous criticism of the Court’s decisions. 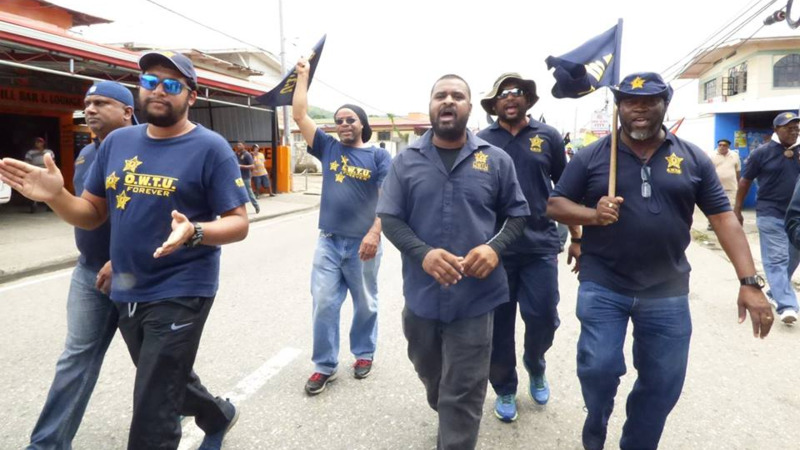 “The law in Trinidad and Tobago should apply equally for everyone,” the Union concluded.